The red-eared slider is the most popular pet turtle in the world. As with all pets, they come with their own set of care needs. 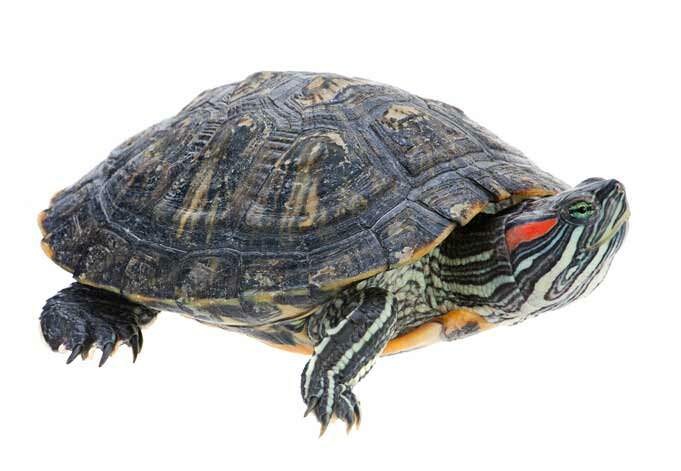 The following tips will help you keep your red-eared slider safe and healthy. #1: Choose your new pet turtle from a reputable breeder, pet store, shelter or rescue organization. best place to find your new pet red-eared slider turtle is at a local animal shelter or rescue organization. If you don’t have either nearby, these turtles are easily found in major pet stores and reptile shows, and through reputable breeders. 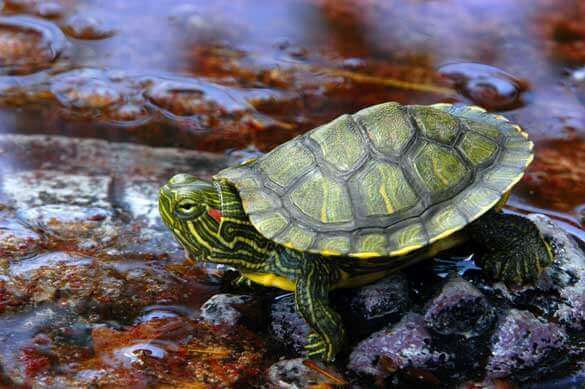 Note: It is illegal to sell a red-eared slider turtle with a shell measuring less than four inches. 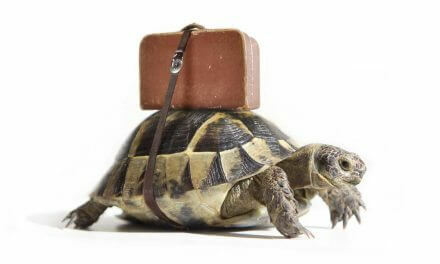 #2: Locate a veterinarian specializing in exotics for a check-up before bringing your pet turtle home to stay. you make your final pet selection and bring your new red-eared slider home to stay, get a “well turtle” health check-up. This will help you establish a healthy baseline for your turtle. Depending on any initial health guarantee offered by the shelter, store or breeder, you can then decide whether to treat any health issues discovered or return the turtle under the guarantee. There is one thing every pet parent dreads. With one look, you know your precious pet isn’t feeling well. 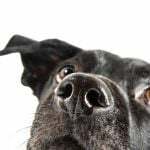 If you have a dog or cat, there is a good chance you have a local veterinarian to examine and treat your pet. What if your pet is a bit more exotic? Finding the right vet to care for your red-eared slider turtle will take some effort. In this article, you will learn how to determine which vet is the right choice for your turtle and how to provide the proper care at home. “Regular” veterinarian versus exotic veterinarian. 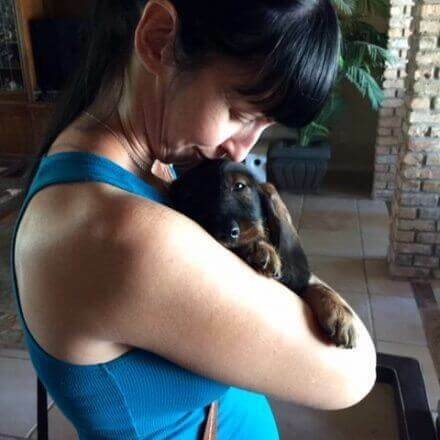 A veterinarian is a doctor trained to treat animal rather than human patients. In the field of veterinary medicine, there are two paths an aspiring vet can take. General practice vets are trained to provide regular and acute care for most pets and small animals; while Veterinary specialists take their training further to focus on one or more specialty areas of care. 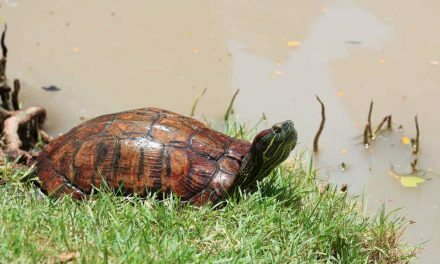 You will need a veterinarian who specializes in exotic pet care for your red-eared slider’s initial “well turtle” checkup and ongoing health care. Choosing a veterinary specialist who has built a practice treating exotic pets is the only way to ensure you are getting the best possible care for your pet. Verifying veterinary specialist education and licensing. When you begin your search for a vet who knows how to care for your red-eared slider turtle, there are certain key elements to verify. Verify appropriate treatment options for exotic pets. Once you have determined that the vet you are considering specializes in exotic animal care; you will want to learn more about that vet’s specific practice. How long has the vet been treating exotic pets? What types of exotic pets has the vet treated regularly? Does the clinic provide new turtle owners with a red-eared slider care sheet? Is there an exotic pet veterinary hospital on site or is there an affiliation with a nearby vet hospital? 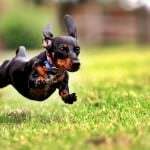 Does the vet take emergency or after hours/holiday/weekends calls? Is the veterinary staff well trained in handling and caring for exotic pets? Does the vet belong to any exotic pet associations or organizations? Does the practice receive positive reviews on red ear slider care from pet parents? Does the vet offer microchip services for turtles? 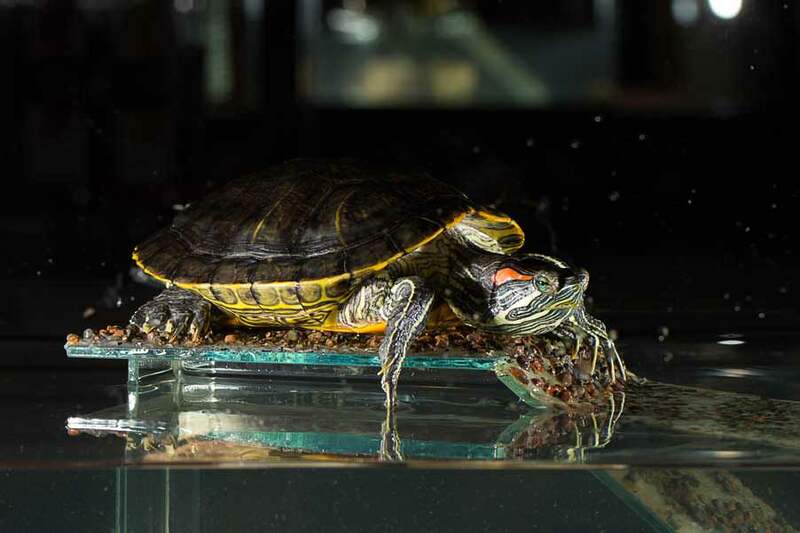 #3: Ensure your red-eared slider’s tank is properly set up..
a tank that allows plenty of room for swimming (at least ten gallons of water per inch of turtle) and an area of land for basking outside of the water. 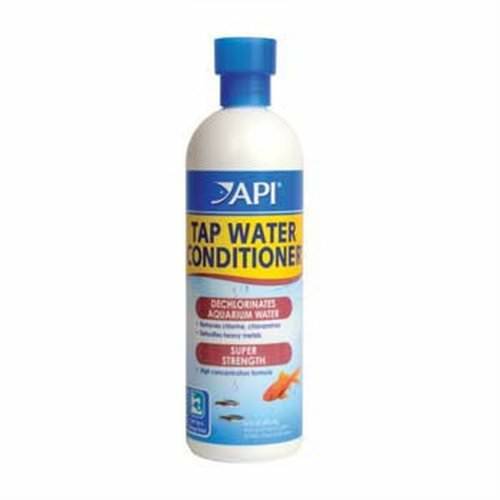 Ensuring the right light/heat balance in water and on land, the choice of an appropriate substrate material and additional enriching décor, the right water filtration system, clean and safe swimming water and anything else specifically recommended by your vet for red-eared slider turtle care. When providing baby red-eared slider turtle care, it is critical for new pet parents to be aware of how easily their charges can escape. Even tiny red-eared slider babies are quite fast on land and are easily camouflaged by their surroundings. 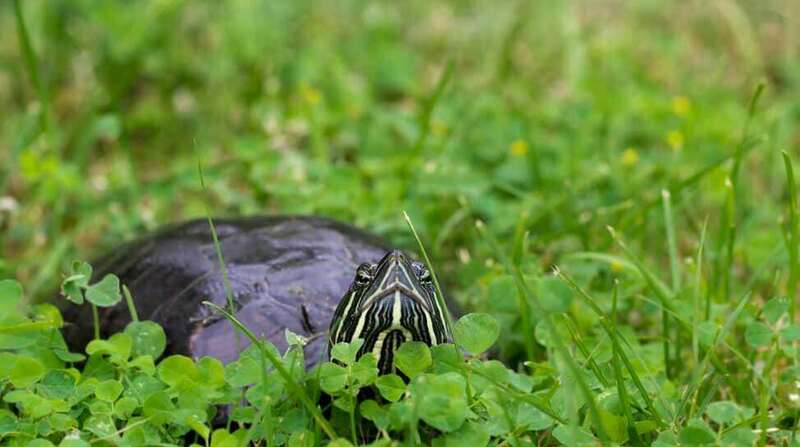 Providing a secure enclosure both indoors and outdoors and supplementing with microchip implantation at the vet will ensure your pet red-eared slider turtle remains safe in your care over the long term. #4 Feed a healthy, balanced diet including natural foods and commercial pellets and treats. red-eared slider turtles require a diet of nearly 100 percent pure protein. Adults need a diet that is half protein and half fruits and vegetables. We have a whole post about caring for baby red-eared sliders that goes into even more depth on your slider’s protein needs. 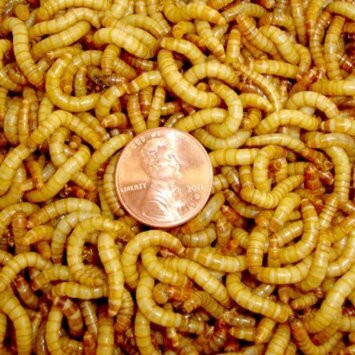 Supplement your pet turtle’s diet with commercial pellets and pre-packaged treats. If the breeder, rescue shelter or pet store or your vet provided a red-eared slider care sheet, refer to it for recommendations on favorite treats and commercial foods. #5: Offer appropriate red-eared slider vitamins and minerals to supplement diet. 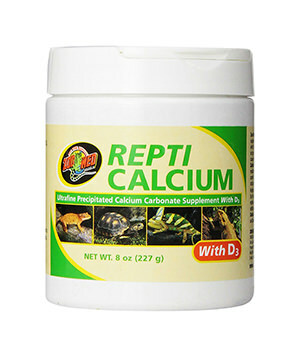 The most important supplement you can offer is a calcium plus D3 supplement, which is critical for shell growth and development. This is because no diet in captivity will be able to replicate the full range of nourishment your box turtle would find in the wild. You can also dust your turtle’s food and treats with an aquatic turtle vitamin powder as directed by the manufacturer. You should also give your turtle a good multi-vitamin, plus ongoing access to a turtle bone for extra calcium, as needed. Calcium is essential for strong, healthy shell development. #6: House your red-eared slider alone or ONLY with other red-eared slider turtles. 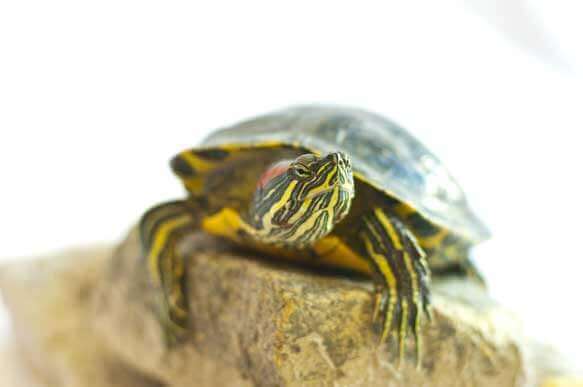 House your new pet alone or with other red-eared sliders. Sharing a tank with any other species of turtle risks their health and safety. Red-eared sliders of different ages can share a tank that is large enough to meet all their needs. 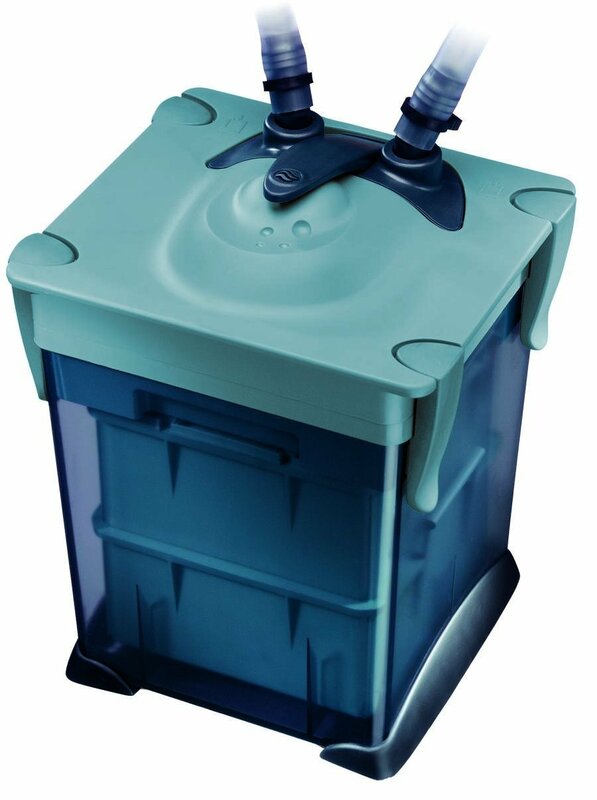 #7: Clean your pet’s turtle tank thoroughly on a monthly basis. 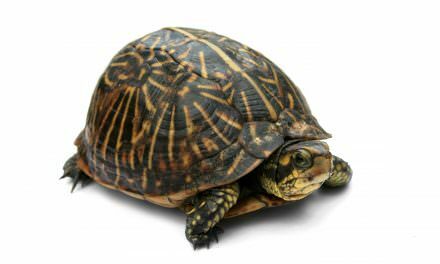 the first six weeks after your turtle comes home to stay, you will need to change out all of the water in the turtle tank weekly. 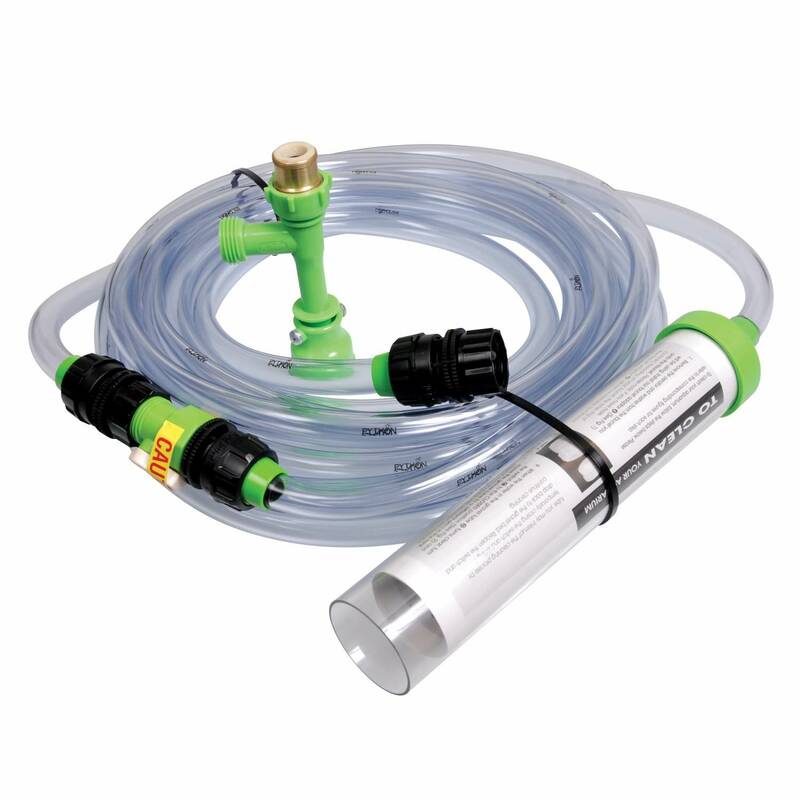 After that, changing one-quarter of the water weekly and all of the water monthly is all that is required. Monthly cleanings are good time to clean and disinfect your turtle’s tank, décor and filtration system. Regular cleaning will prevent dangerous algae build-up while promoting a healthy balance of bacteria. #8: Monitor the ambient and basking temperatures continually. turtle is cold-blooded, relying on ambient land and water temperatures and basking in a warm spot to regulate its internal body temperature. 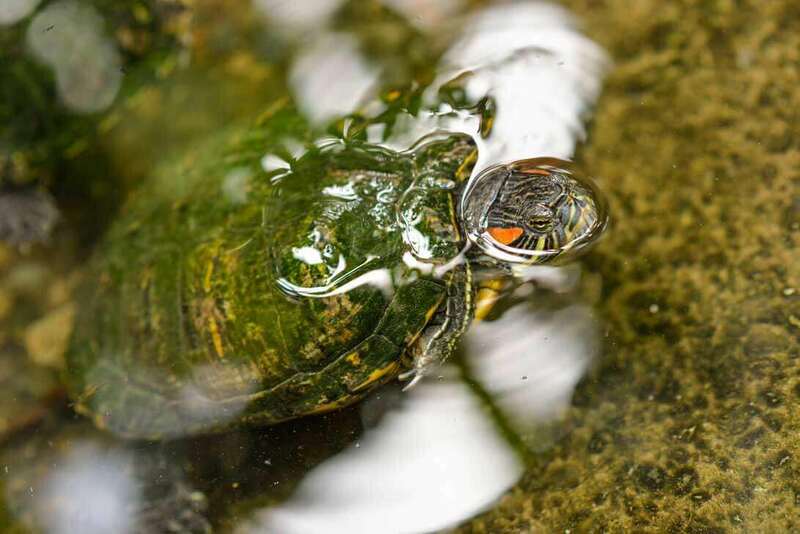 Maintain an ambient water and general land temperature in the tank of 75 to 85 degrees Fahrenheit (closer to 75 for adult red-eared sliders and 80+ for baby turtles). Provide a basking spot of 90 to 95 degrees Fahrenheit, either on land or by using a basking platform over water. #9: Select a full spectrum UV-A/B light and an appropriate additional heat source for your turtle tank. you received a red-eared slider care sheet with your turtle, refer to it for specific recommendations on the type and strength of bulb to buy for the turtle tank. Select a bulb that provides full spectrum UV-A/B light and a dome rated for the type and strength of bulb you are installing. Position the lamp stand so that it cannot come in contact with anything flammable or fall into the water of the tank. 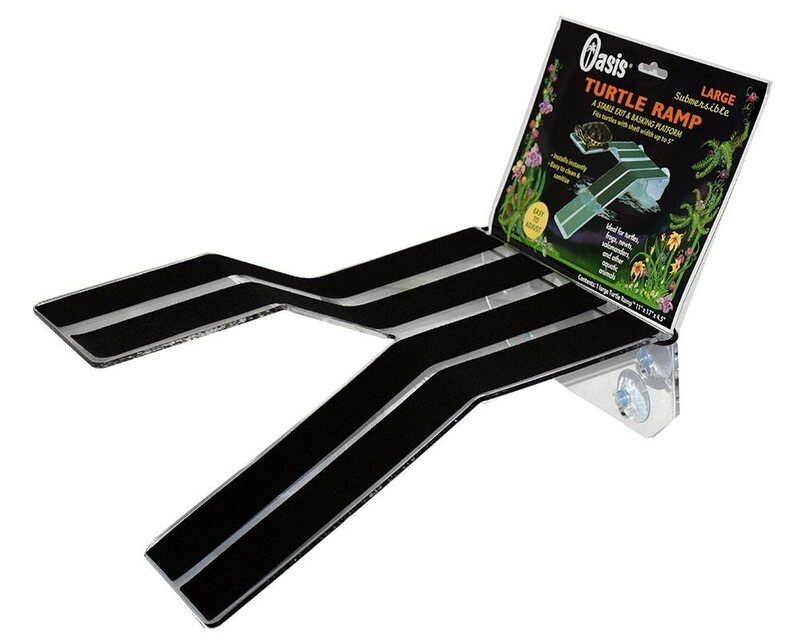 The UV-A/B full spectrum lamp is critical to your turtle’s strong, healthy shell development. Change the UV-A/B bulb every six months to ensure the strength of the UV light remains at maximum capacity. Depending on the size of your turtle and the tank, you may need to add a secondary heat source. This can be a ceramic heat bulb with appropriately rated housing dome, an in-water heater, a tank-side stick-on heater, or an under-tank heater. 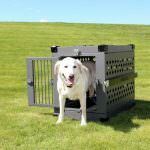 #10: Find an appropriate rehoming solution if necessary. you are no longer able to care for your red-eared slider turtle, locate a suitable new owner through a shelter, rescue organization or friend. Red-eared sliders are beautiful aquatic turtles known to be easygoing, hardy, friendly and sociable. With care, your turtle could be with you for the next forty years.